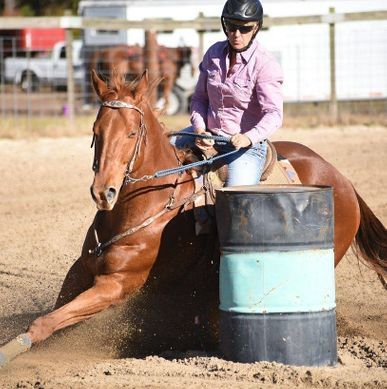 Welcome to Valentine Farm, we offer barrel horse training as well as barrel horses for sale. The focus is on producing good minded athletes that will take you to the pay window! All of our horses are quality athletes who have had many hours invested in proper training and care. We also offer safe stabling for those traveling with their equine companions with easy access from the highway and convenient hotels close by. Check out what we have to offer and contact us with any questions.